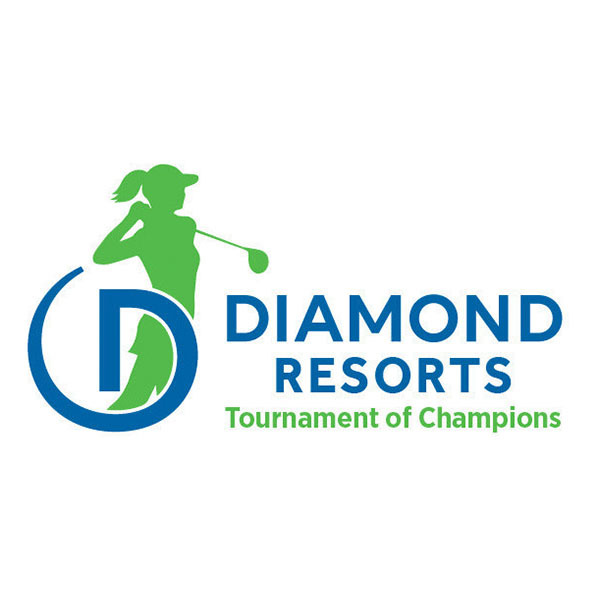 Through an innovative campaign, Grand Pacific Resorts, put promotional dollars to use in local communities as part of their 2018 Vacation for Good campaign. 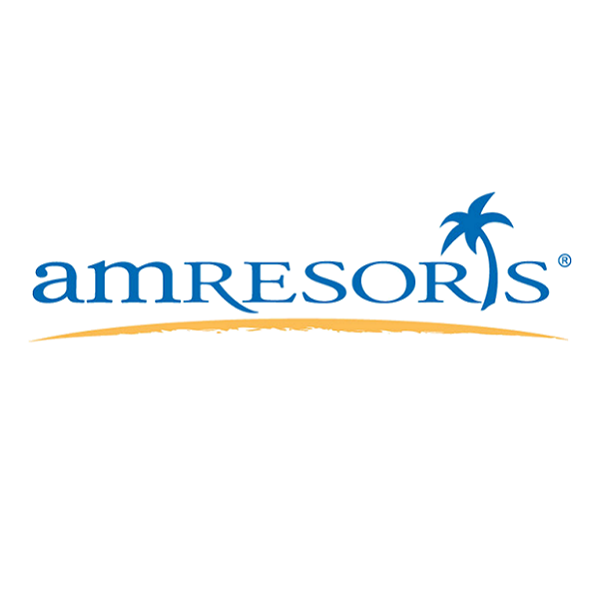 A group of breast cancer survivors from the US, UK and Singapore led by US‐based non‐profit organization Send Me On Vacation, was invited by Royal Caribbean International’s Asia Pacific office to sail on a three‐night cruise from Singapore to Penang over the weekend, on its ship Voyager of the Seas. 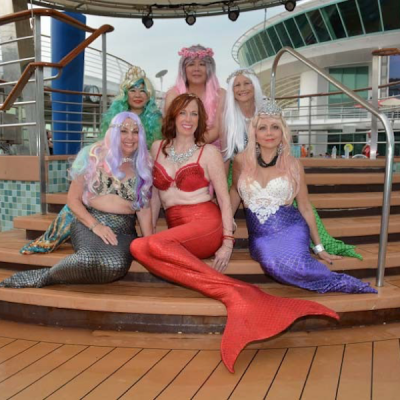 As part of the group’s activities onboard, they were dressed up in mermaid costumes for a special photoshoot by the poolside, as they enjoyed their holiday at sea. This ski season holds a trio of celebrations for Club Med, the pioneer of the all-inclusive resort concept. As the company's all-inclusive ski business grows exponentially (with a 40 percent increase in visitors from the U.S. last ski season over the season before), Club Med continues its expansion plans to increase and improve its ski offering. 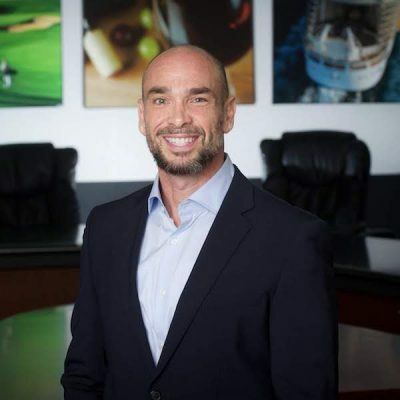 National Hospitality Group, a leading provider of sales and management services in the Vacation Ownership Industry, announced today the launch of a new corporate identity and name—Capital Vacations. 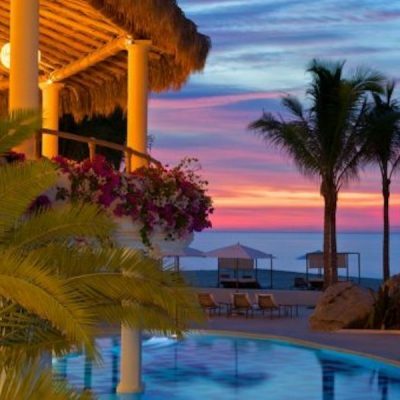 Mexico’s award-winning resort group, El Cid Vacations Club has played a pivotal role in the tourist development of Mazatlán for over 45 years. 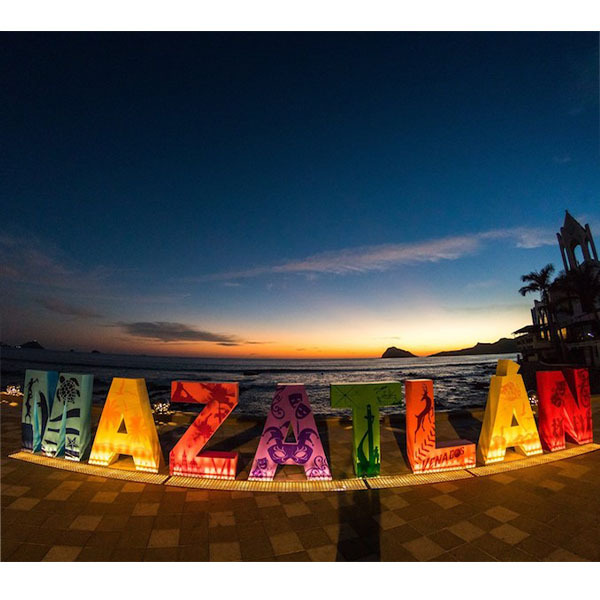 Now, Mazatlán has received one of the highest honors in the hospitality industry: The World Travel Award for the best tourist destination in Mexico, Latin America, and Central America.